Zhejiang-University-of-Technology – China Youth International Co., Ltd. The year 1953 saw the establishment of a new Zhejiang University of Technology (ZJUT) in Hangzhou , the picturesque historical and cultural city in China . 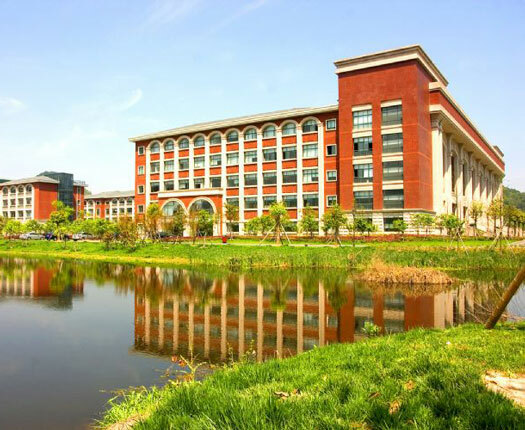 Dating back to 1910 as Zhejiang Technology School, the University has successively gone through various historical periods, namely, Hangzhou Chemical Engineering School , Zhejiang Secondary Chemical School, Zhejiang Chemical College , and Zhejiang Engineering College . The present university, as a comprehensive university among the top 100 universities in P.R.China, can offer not only engineering courses, but also a large range of disciplines like liberal arts, law, economics, commercial management, education and art, pharmaceutical science, etc. ZJUT consists of 3 campus 21 colleges and 2 departments with 58 undergraduate majors, 76 master programs and 15 doctorate programs. There are almost 30000 full time undergraduates, postgraduates and doctors in the university. So far the university has enrolled thousands of overseas students from America, Germany, UK, Russia, Australia, France, Canada, Korea, Japan and Nigeria, etc. 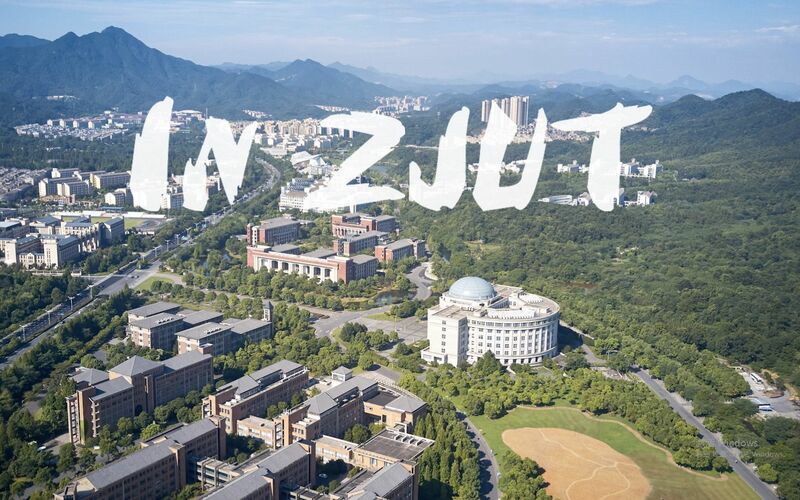 ZJUT employs a high-level faculty and staffs of 2,800, with 800 professors and associate professors, and 4 are members in Chinese Academy of Science and Chinese Academy of Engineering. In recent five or six years over 250 achievements have won national, provincial or ministry awards for scientific innovation and research, among which 11 have won National Awards for Scientific and Technology Progress. Meanwhile, about 200 inventions have been granted patents. And by the year 2005, the science research funds has reached about 243,000,000 Yuan In addition, efforts have also been devoted to academic research. In the year 2005, 135,72 and 65 articles were separately excerpted by the top three international index agencies: SCI, EI and ISTP. There are many international popular subjects such as International Trade, Computer Science & Technology, Practical English, Business Administration, International Business, Business English, Computer Information Management, Scientific German, and so on. 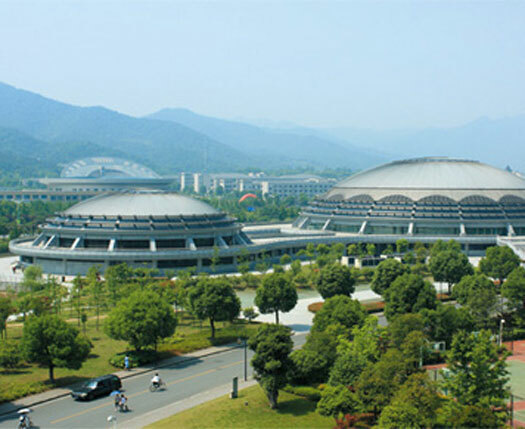 Located in Hangzhou, the capital city of Zhejiang Province, south of China, Zhejiang University of Technology is consisted of two campuses, one is Pingfeng Campus, the other is Zhaohui Campus. -Dormitories are limited. First come, first Served. Partly students living in the campus can guranteed. The undergraduates almostly can live in the campus. Pingfeng Campus has plenty of “chengzhongcun” houses. 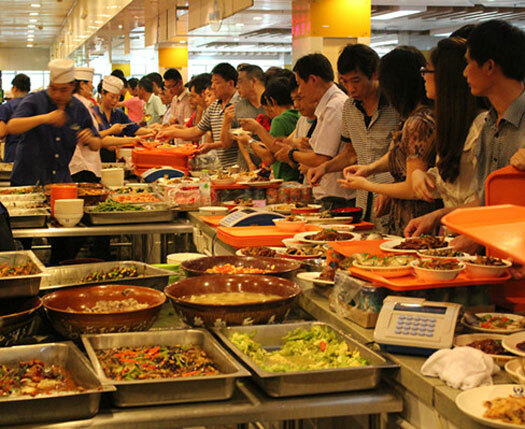 -Language students live in the Pingfeng Campus, degree students live in the Chaohui Campus. -24 hours check-in service and reception service. If you arrive at night, inform the college before 48 hours. -Moving in before registration is not allowed. -Hotel on the Chaohui Campus(The Xiangyun Hotel), Pingfeng Campus has no hotel. -Payment methods for tuition fee and other fees: Cash, International Remittance. Get started now by filling out your application form. It only takes a minute to start off your new journey.